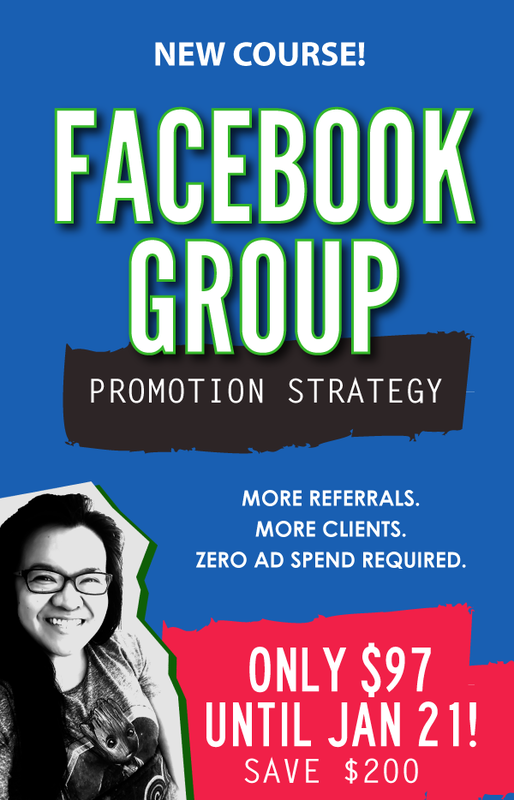 Whether you're trying to revive your fizzled Facebook group or you're just trying to figure out what the big deal is about online communities using Facebook's group platform, this 5-part video series will help! This is the mistake that you WANT to be making. And it's my favorite one to share because it well comfort you and encourage you while you figure out this whole "Facebook Groups" thing. 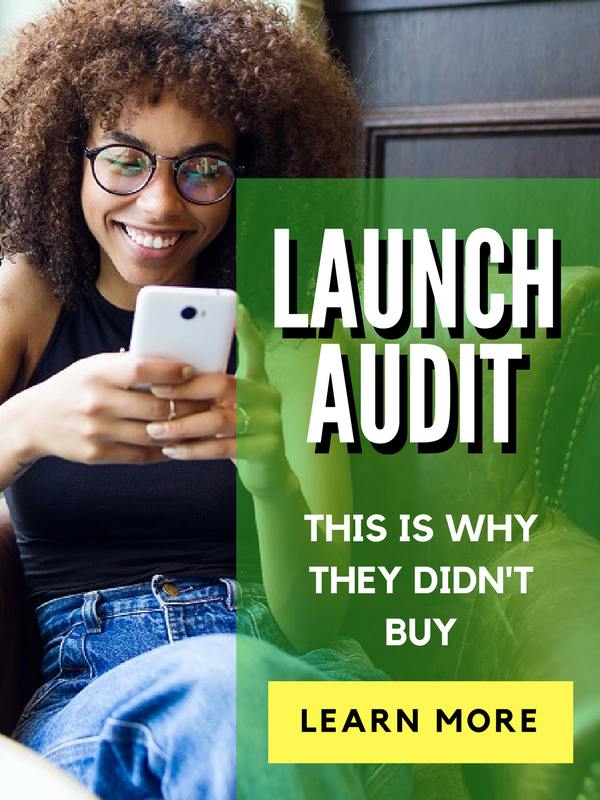 Hi everybody, this is the fourth mistake that you might be making as a solopreneur when trying to build your business using Facebook groups as a marketing tool. So, this one is actually my favorite mistake, because I actually feel GOOD letting you know that you're making it. And that is that Mistake #4 is assuming that you're doing everything wrong! A lot of people are really, really hard on themselves. They think they're doing everything wrong, they're like, "I don't know anything, I've been doing, I've messed it all up, it's too late. I'm going to give up." It's that kind of mentality. And so I'm here to tell you that Facebook groups are just a tool. When you first got into this online space, you didn't know how to find the good videos on YouTube. You didn't know how to find Facebook groups. You didn't even know if these groups work. So, be a little nicer to yourself when it comes to figuring this out, because Facebook groups are incredibly powerful. They really are. And! You're already doing a lot of things RIGHT! You have your heart in the right place. You know that you're here for a reason. And that you want to build a great group of people and bring them all together. You know, that you're a leader. You know that you can lead when you have the right audience in front of you. You know that you're actually brave enough to stand up there. There might not be an actual podium. But it IS a leadership position that you're taking when you are the admin, the go-to person, the top person in a Facebook group. And so, it may seem like it, but not everybody has a Facebook group. And the fact that you have one and you're doing the work to improve it, and to make sure that it's actually valuable, and it's worth all of your members' time means a LOT. There are a lot of people who run Facebook groups, unfortunately, where they are really there to scam people. They're there to spam you and to get you to sign up for things. They're there to sell you things that you don't need. Some places are really not that great. And so you know, deep down, that your Facebook group is going to serve a wonderful mission. You have a purpose. Or that you know that you can transform people's lives. You know that you are here to make a difference. And you know, honestly? That is what you need. That is what you need to remember. And also knowing that you are not perfect, and everything takes time to learn, especially if you've been taught the wrong way, right? A lot of people are opening Facebook groups just because they had a coach tell them, "You have to have a Facebook group!" And then a lot of people are closing down their Facebook groups because they had a coach tell them, "You have to close down your Facebook group!" And so that that that spirit of independence that you have in making your own decisions, and making your own plan, and finding a way to make it work for you in a way that feels good to both you and your members -- that is HUGE! So I want you to be proud of yourself, all right? You're not doing everything wrong. People are way too hard on themselves, especially in this field of like making your own business and starting off with the very basics and just figuring it out as you go. This is scary stuff, you guys! And you're actually doing it. So pat your yourself on the back and know that you are NOT doing everything wrong. You're doing a lot of things right. You're here to acknowledge that there is value in having an online community and using Facebook's tools to bring everyone together and to put out your content to teach people to change some lives. You know, there is value in that. And even if it's not going perfectly smoothly from the get-go... I mean, like, what does? Nothing goes smoothly when you first do it. So that's your mistake today, making the mistake of assuming that you're doing everything wrong, when that's that's simply not true. You're doing a lot of things right by being here by believing in yourself. And by creating, indeed, the safe space for people to come and share and get support! You may not phrase it that way (if you watch the other video that I gave you), but that is what it is. And that is INCREDIBLY valuable. So, stay tuned! We have one more mistake that I want to run you through. And I hope that by watching this video series, by listening to this, you understand that you are on the right track and that there is hope, and that you are going to figure out a way to do this. So that actually feels good to you and it makes it so that your online community is something that you LOVE checking into. You are almost there. I will see you next time for Mistake #5! Share your biggest takeaway in the comments!